This month I'm jumping into the 14th century which ran from 1301 to 1400. It was the beginning of the Renaissance in Italy and later spread throughout Europe after 1450. We begin to see the rise of the alliterative verse as seen in Sir Gawain and the Green Knight, along with Pearl, Purity and Patience. Plus allegorical literature in which symbols were used to describe characters or events, such as William Langland's Piers Plowman or Geoffrey Chaucer's Canterbury Tales as well as Dante's Divine Comedy. If you've finished reading Inferno, are you ready to tackle Purgatorio? Me neither. I spent a good amount of time, reading through the analysis on Sparknotes and looking people up.It was educational, a bit scary, and at times made me feel woefully ignorant when it came to history. But that's not such a bad thing as I can see where it will lead me on plenty of rabbit trails. Not sure if or when I'll go on to Purgatorio. Need to clean my brain with bleach and feed my soul with something positive first. 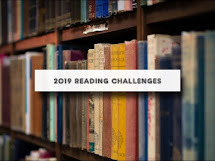 However, if you are interested, Rod Dreher from American Conservative blog is doing a Lenten readalong of Purgatorio, so head over and check out his detailed commentary. Very enlightening. Check out Goodreads list of Popular 14th Century literature which includes all the ones I mentioned above as well as Umberto Eco, Anya Seton, Bernard Cornwall and Suzanna Gregory to name a few. If you are feeling adventuresome, delve into the historical chronicles of Froissart and Joinville. 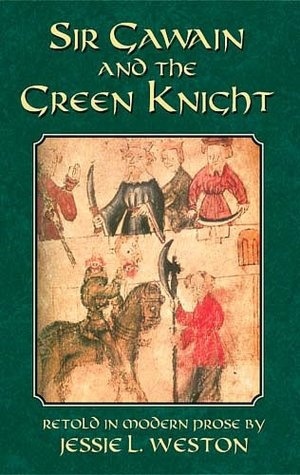 Join me in reading a book set in the 14th Century.